Pupils qualify for the National Senior Certificate at the end of Grade 12. After thorough research, it was found that our pupils would gain no advantage by switching to the IEB examination. Whilst the current Departmental examination is still of an acceptable quality, we will continue to use it. The situation is closely monitored and we will revise our decision if the need arises. St Catherine’s School has a record of a 100% Matric Pass Rate since 1982! 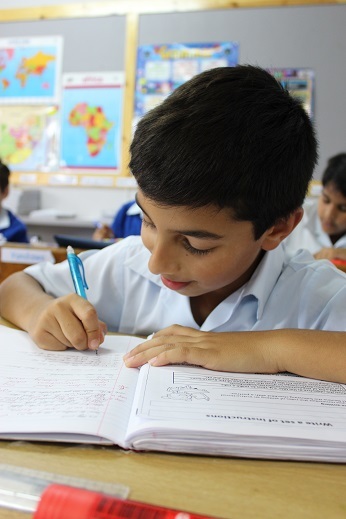 All grades at St Catherine’s School, Empangeni, write formal examinations at the end of the second and fourth terms. Termly marks are given during the first and third terms. At the end of the year the marks are calculated according to a formula and these are the marks reflected on the final December report. Look at St Catherine’s School, Empangeni, 2018 Matric Results.